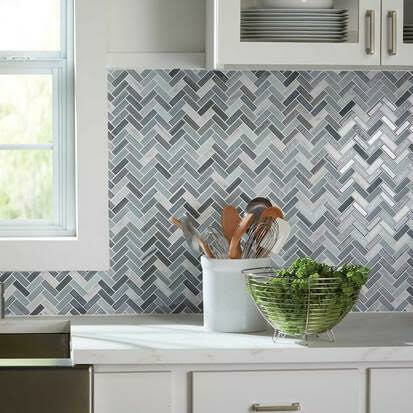 Tile & Stone offer unlimited colors, shapes, and textures. We carry ceramic tile, porcelain tile, and natural stone for installation for floors, backsplashes, tub surrounds, shower floors, walls, etc. 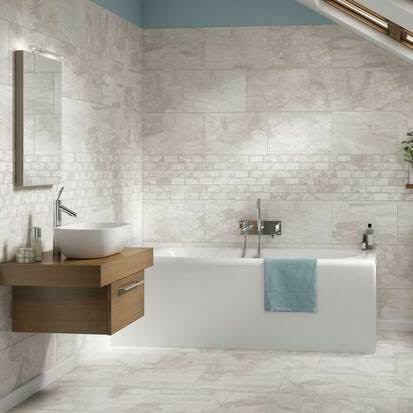 Tile and stone are exceedingly durable and long lasting. There are hundreds to choose from to satisfy all different types of styles.